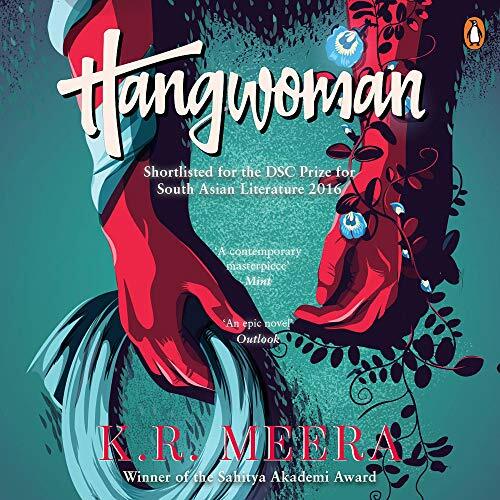 Showing results by author "K. R. Meera"
When Tulsi first meets Madhav, she is irrevocably drawn to his chiseled good looks and charm. Although wary of his many dalliances and the string of broken hearts left in his wake, she is surprised by the intense desire that Madhav arouses in her. And before long, she forsakes her family, her prospective career, her fiancé - all for the love of this inscrutable man. But love can be like poison. 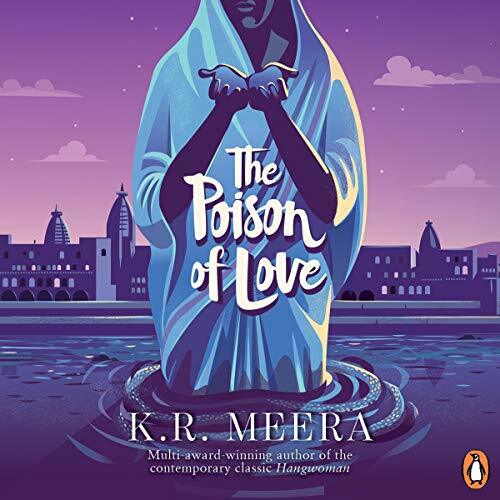 Years later, Tulsi escapes to the ancient city of Vrindavan, seeking redemption amidst the cries and prayers of its anguished widows. 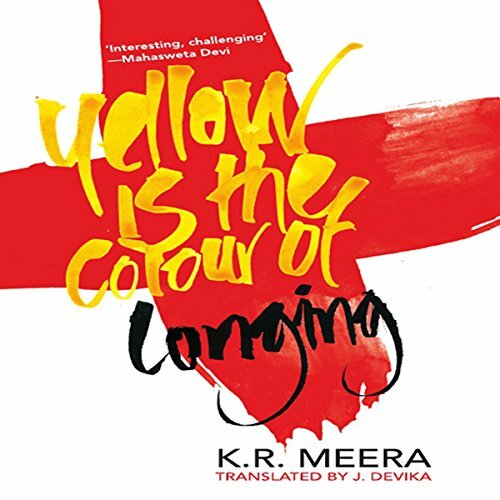 The stories in Yellow Is the Colour of Longing are unabashedly critical of the status quo. They pull the lid off normal, everyday life in families and the workplace, sometimes cheekily, sometimes with astoundingly bitter sadness.